Former Fox News star Bill O’Reilly took to Twitter on Monday to let his 2.3 million-plus followers know that his corgi, Holly O’Reilly, was not a fan of those choosing to kneel for the national anthem. “Holly would never take a knee during the National Anthem even if she had knees,” O’Reilly tweeted, offering a link to a shot of the short-legged Holly on his Instagram. 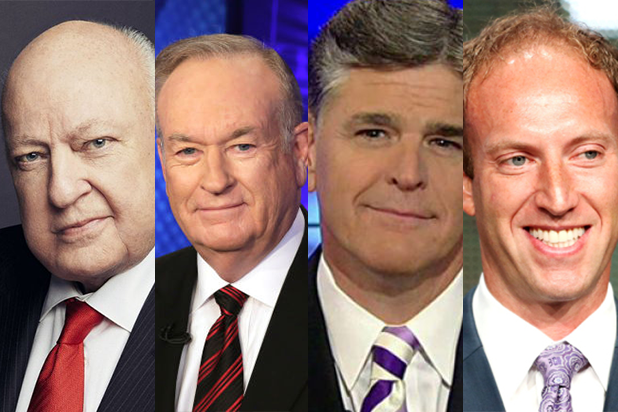 The position — unsurprisingly — mirrors that of O’Reilly himself on the matter. Once the ratings king of Fox News, O’Reilly was ousted from the network after years of sexual harassment allegations and millions of dollars in settlement payments finally caught up with him. 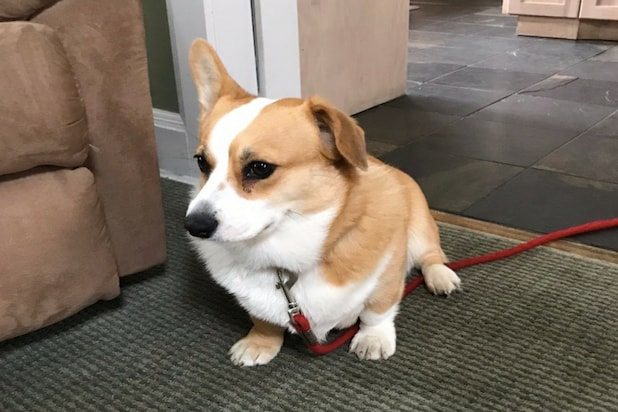 In his forced quasi-retirement, O’Reilly has increasingly taken to tweeting various actions shots of Holly, a Welsh Pembroke corgi. Glad I’m not a North Korean dog ??????? ?